The real estate agent who knows things. Having been in the real estate industry for over 10 years and having helped so many people during various times in their lives, it’s hard to describe exactly what I’ve learned over the years. Though, the one thing I have learned, is that change is constant. Whether it’s changes to mortgage rules, interest rates or housing costs, it’s important that you are aware and understand the constant flux in real estate so that you can make an informed decision. 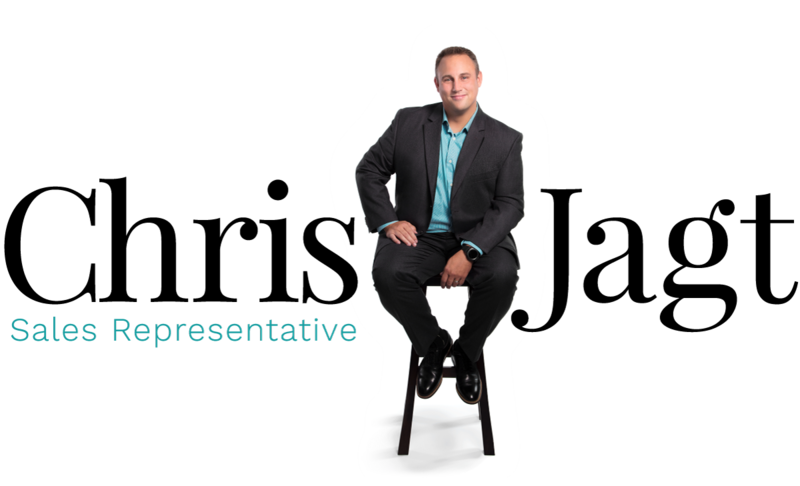 I am here to not only help you through all of the legalities of real estate, but also through all of the emotions that come with buying and selling a home or investment property. 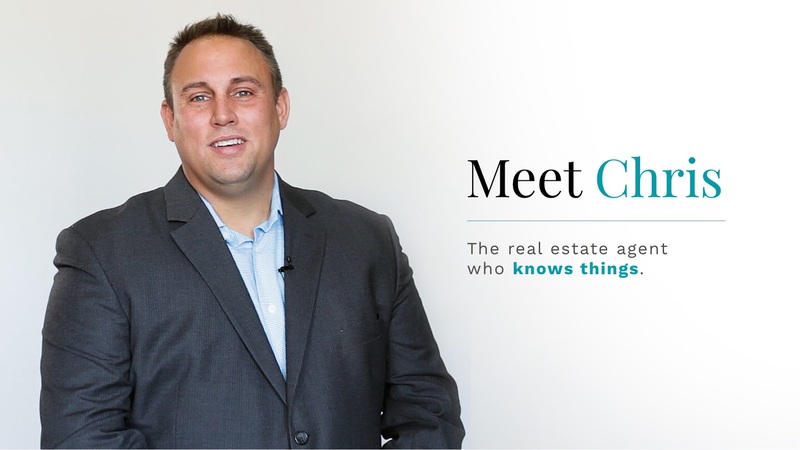 I want to help you through your real estate process so that you can feel like a more informed, more educated, and more confident purchaser, seller, investor or renter, because it’s important to me that you know things too.